The moment step on El Nido town, you will forget everything. Either the simplicity of the place will get you or the sheer magnitude of what it can offer will catch you and by that you will always long for El Nido. Each time you glance in any direction, you will see picturesque beauty of mother nature. Either in Corong Corong where you will find Maremegmeg Beach, or El Nido Town with Taraw Cliff, or Nacpan with it’s Twin Beach (Nacpan – Calitang Beach). The island hopping in the Baccuit Bay will definitely melt your heart. El Nido’s island tours will surely give you world class lagoons and beaches. Towering limestone islands and rock formation will leave you awestruck. Clear blue to greenish hue of the sea offers a sneak peak of what’s below the surface. White fine sand will make your feet sink and feel that you have set foot on one of the country’s, if not the world’s best beaches. 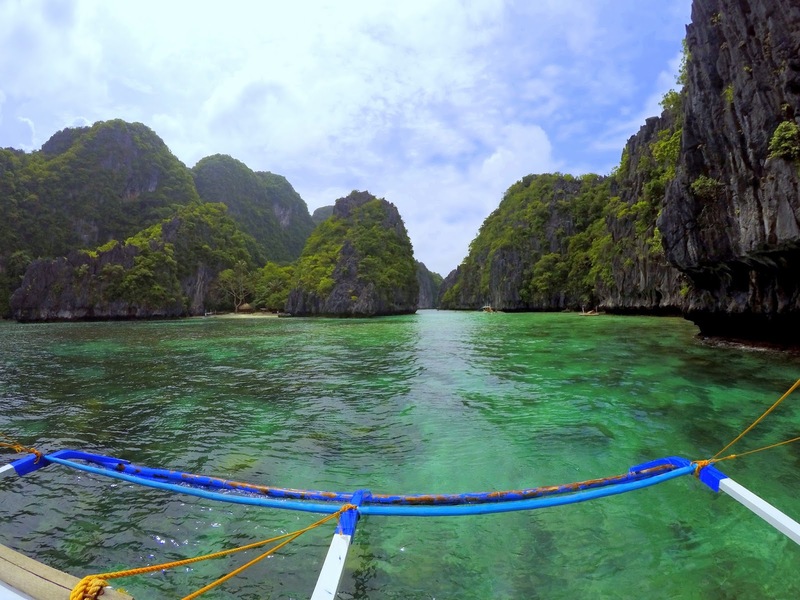 You don’t need all the alphabet to experience the breath taking views that El Nido can offer. You only need Tour’s A, B, C, D and E and you are all set for a sepanx-filled adventure. By Now, you willbe completely under her spell that each time you browse yourphoto galleries, that one folder will always be the most memorable. Are willing to feel you have left your heart somewhere? If you are go to El Nido in a heart beat!